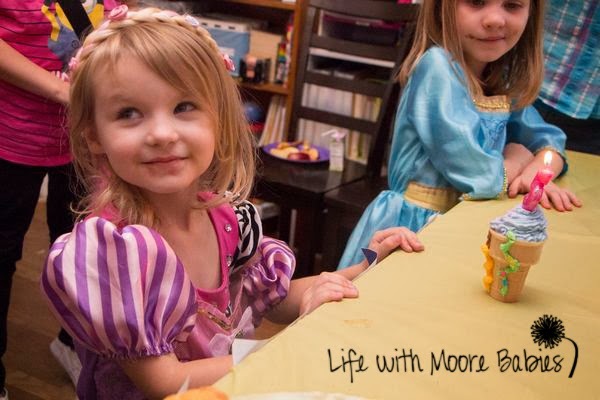 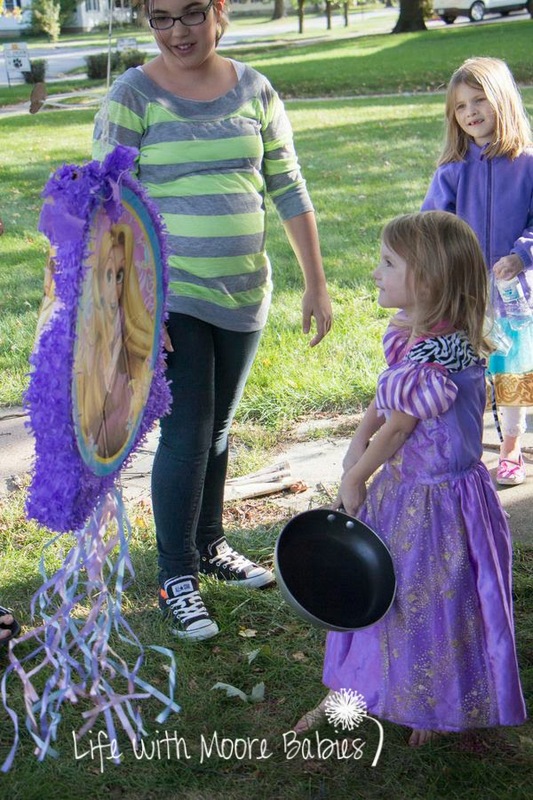 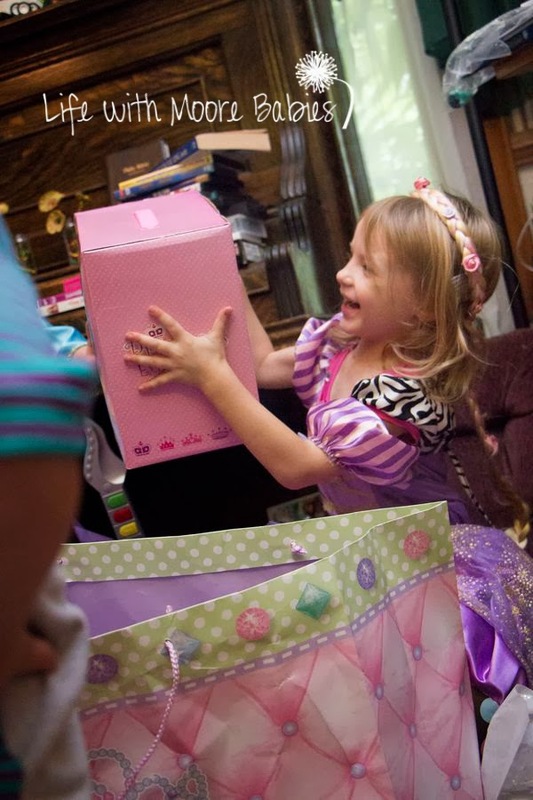 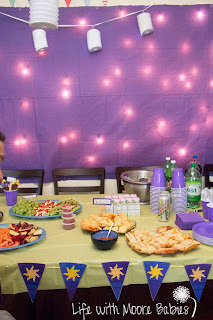 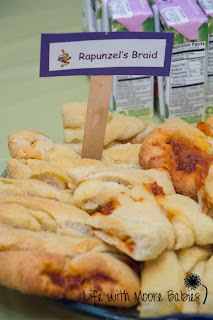 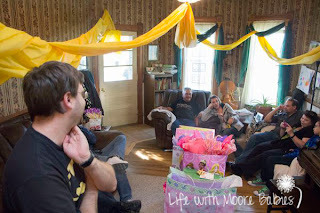 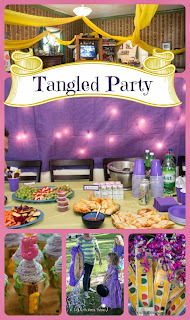 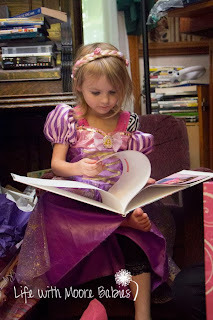 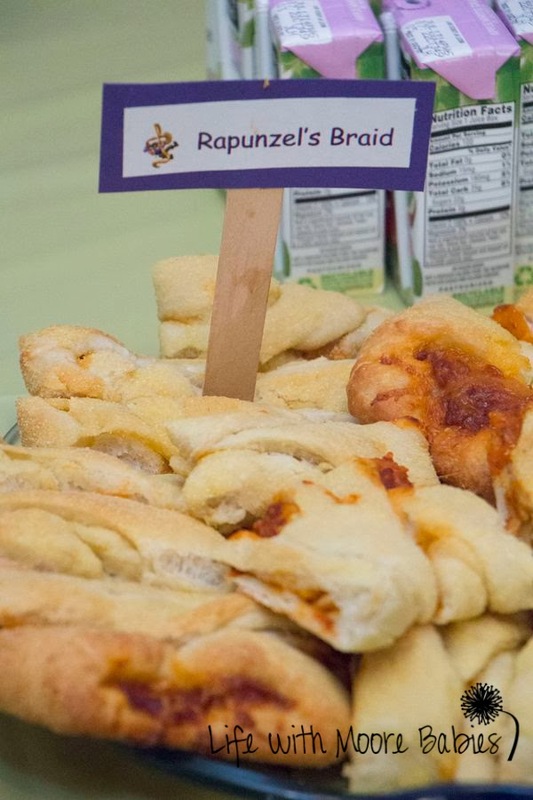 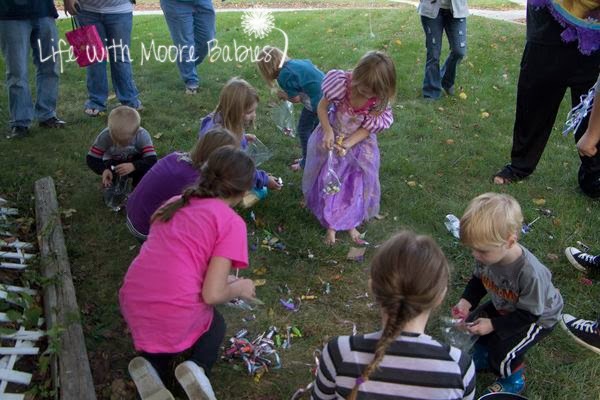 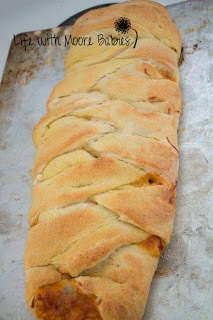 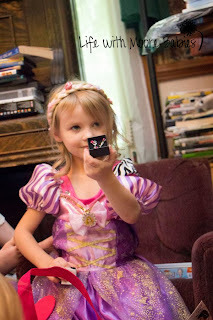 We recently celebrated Nadia's 5th birthday with a Tangled Party! 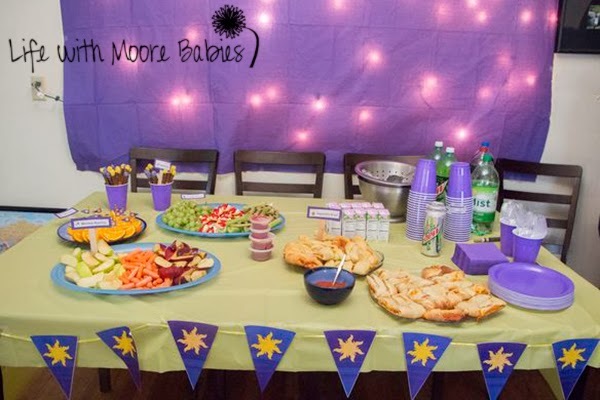 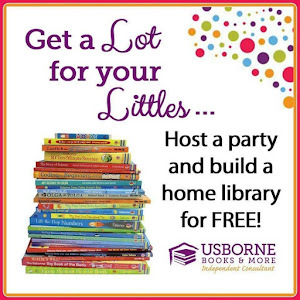 I think this is the first party I have ever thrown without streamers and balloons! 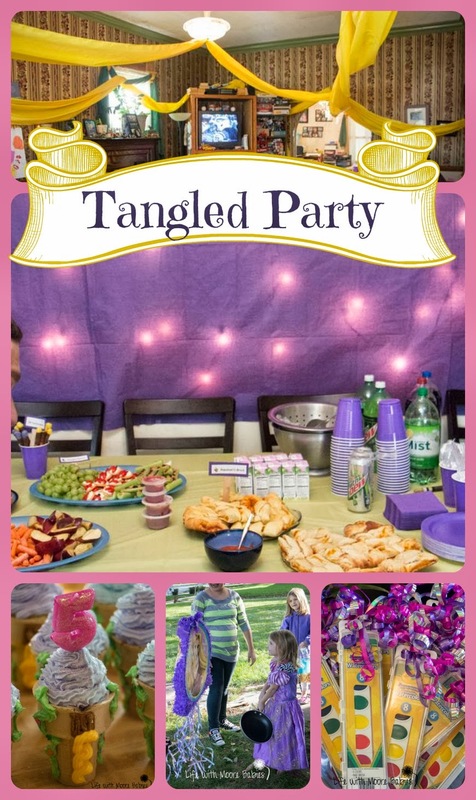 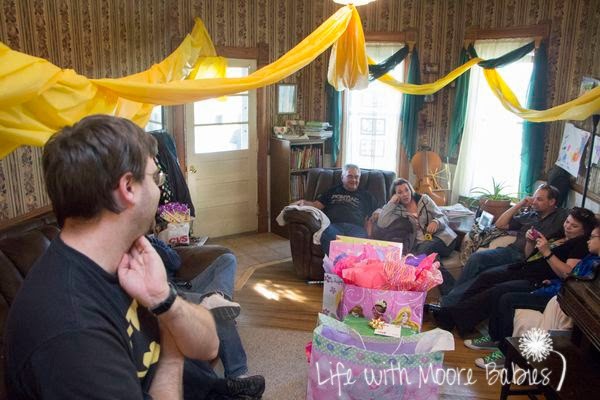 The living room was decorated with a long roll of yellow table cloth draped around to resemble Rapunzel's excessively long hair. 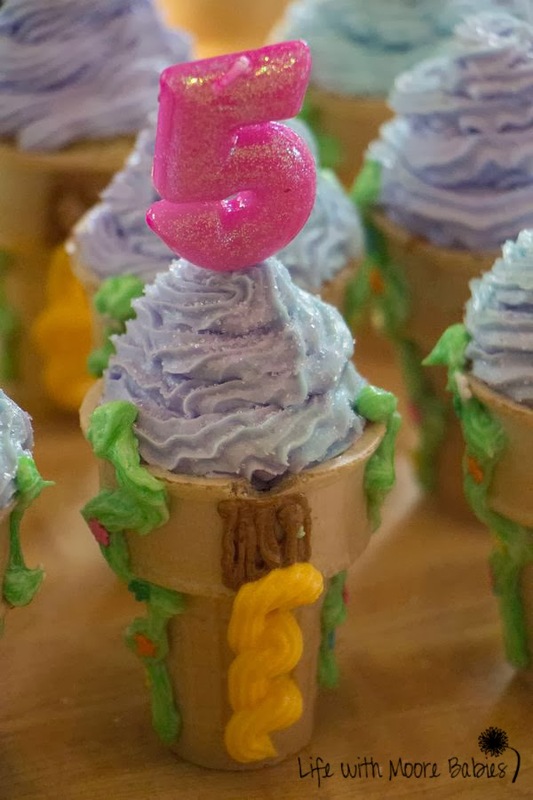 I set up the little castle tent just for that tower effect, and the towers continued into the ie cream cone cupcakes! 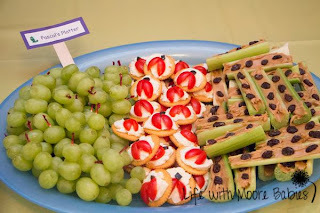 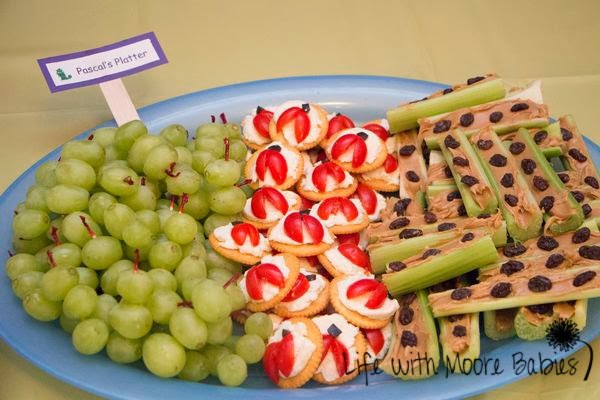 Pascal's Platter, which included yummy insects like ants on a long, grape caterpillars, or tomato ladybugs on a mozzarella and cracker leaf for the chameleons. 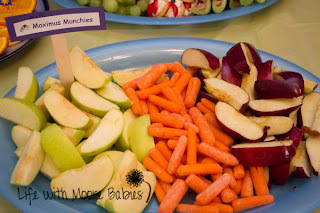 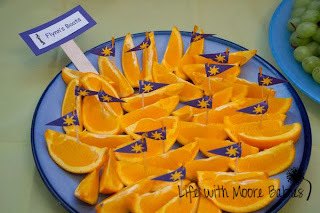 Maximus Munchies (apples and carrots) and Flynn's Boats (orange slices with little flags). 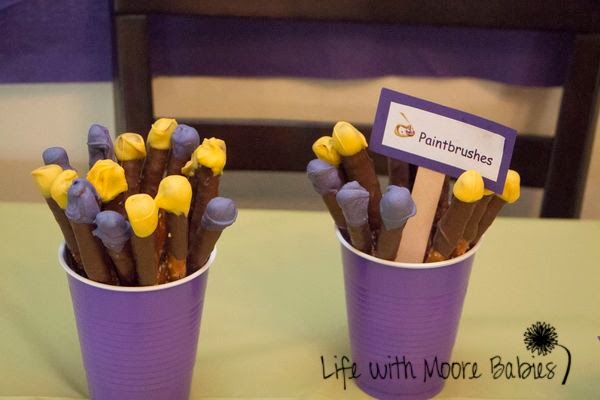 And Rapunzel's Paint Brushes which were pretzel rods dipped in chocolate and then the tips were dipped in colored candy coating. The birthday girl was pretty happy with all the food! And of course she was also happy with all the presents! 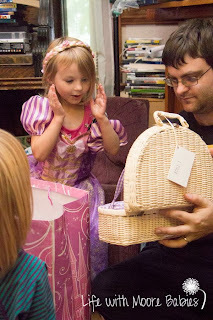 She loved them all, but she was especially excited to see her own ceramic tea set, any form of jewelry, and the book her Grandma made all about her (they get one each year)! And I think everyone was happy with the piñata. Although Bria had wanted to make a Flynn shaped piñata and hit it with frying pans, the only thing we managed was the frying pan part! 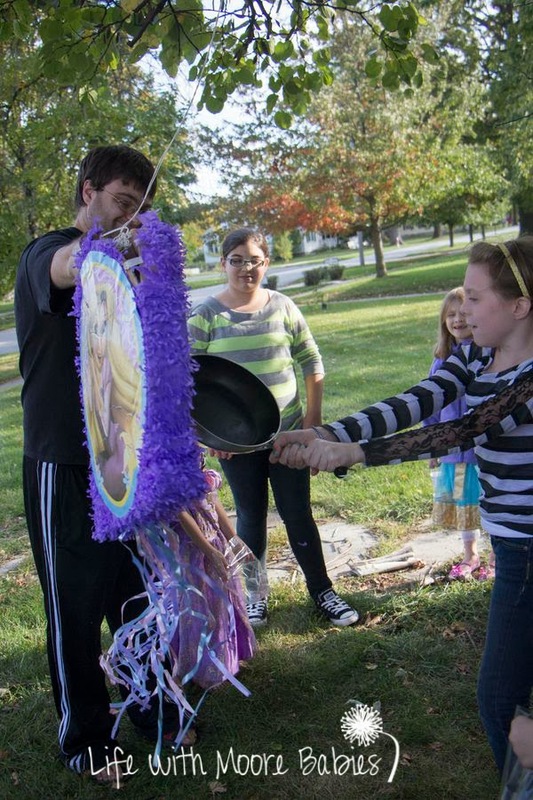 As hard as they tried they couldn't break the piñata enough to get the candy to fall out, so we went ahead and pulled the strings at the bottom. 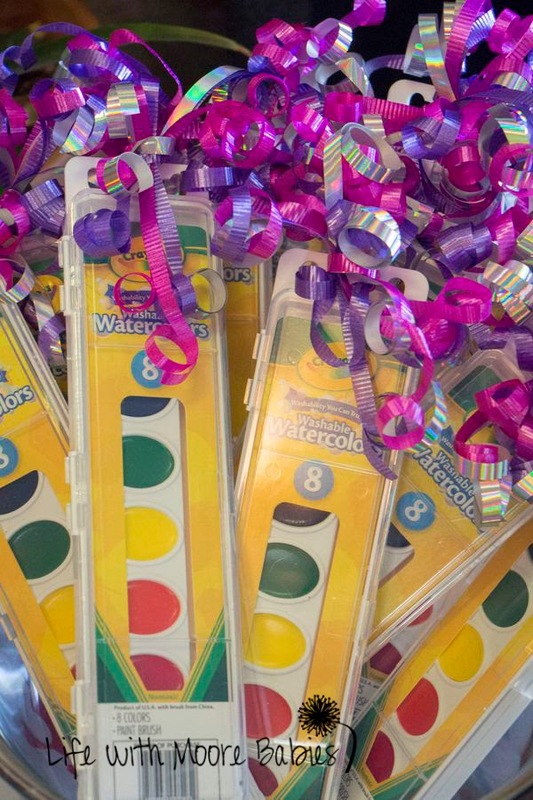 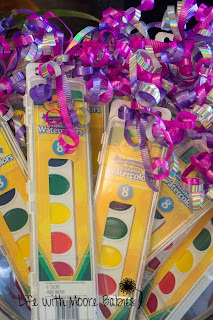 Along with the candy, the kids took home some watercolors, so they could make their own masterpieces! Nadia requested actual lanterns for her birthday, so we bought some around July 4 and saved them. 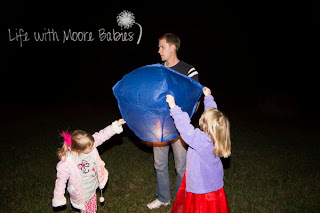 Finally launched them! 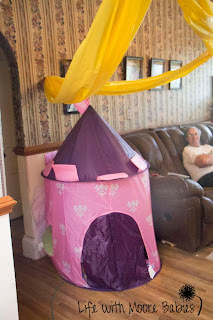 The girls (with a little help) did their own!